The F-19 can be considered the predecessor of the Cheetah. 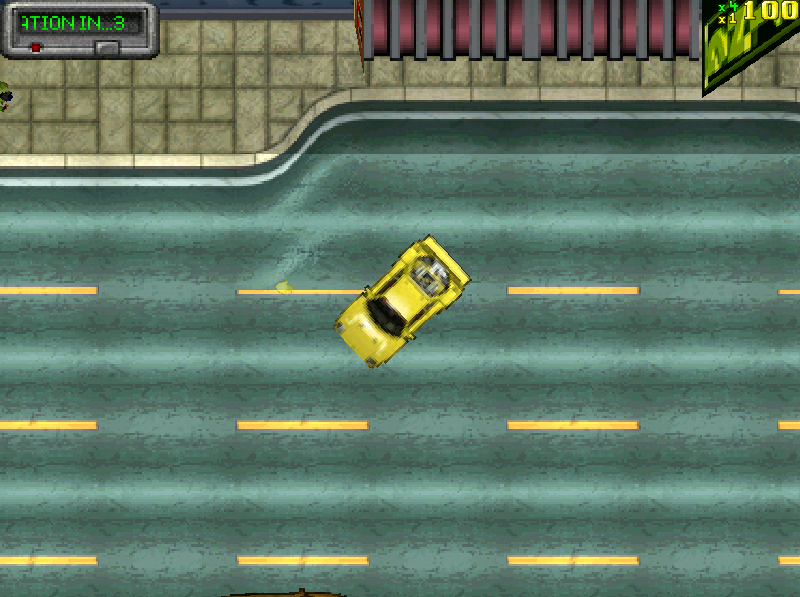 It is based on the Ferrari F40. It's fast and performs well, but is easily destroyed. Its engine is in the back. 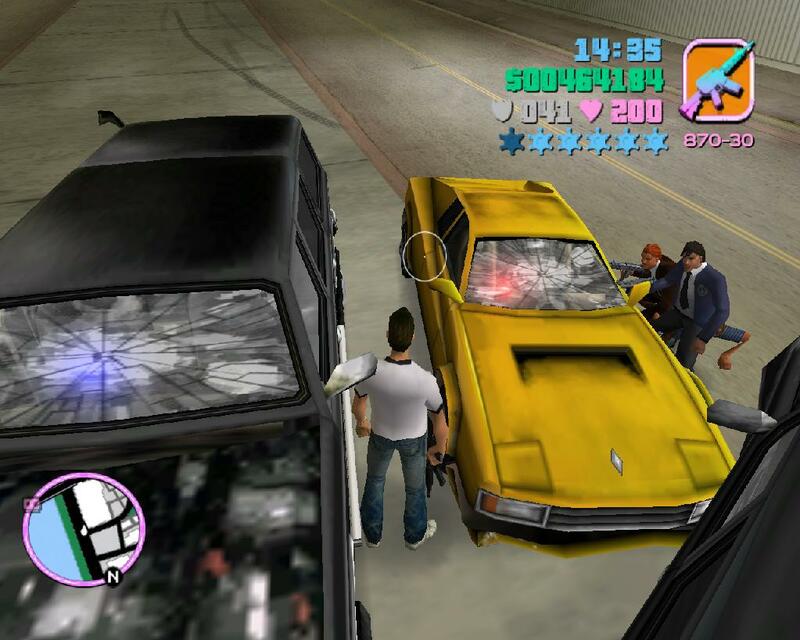 It is found in Vice City. Another car that may be a Cheetah predecessor is the Itali GTB, which may be based on the Ferrari 348 GTS. Like the F-19, it is fast and has good handling, but is prone to destruction. It is also found in Vice City. 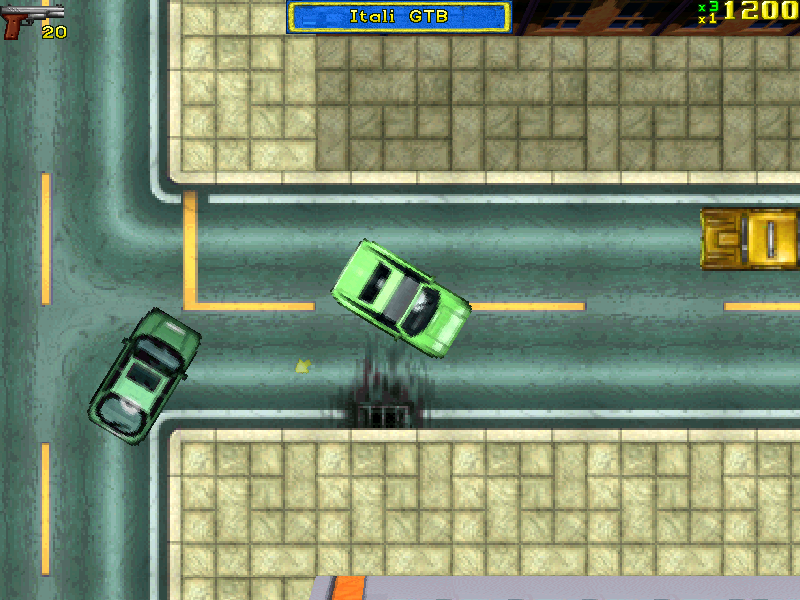 I didn't think any of the cars in GTAII were predecessors of the Cheetah, but if you disagree then feel free to comment! 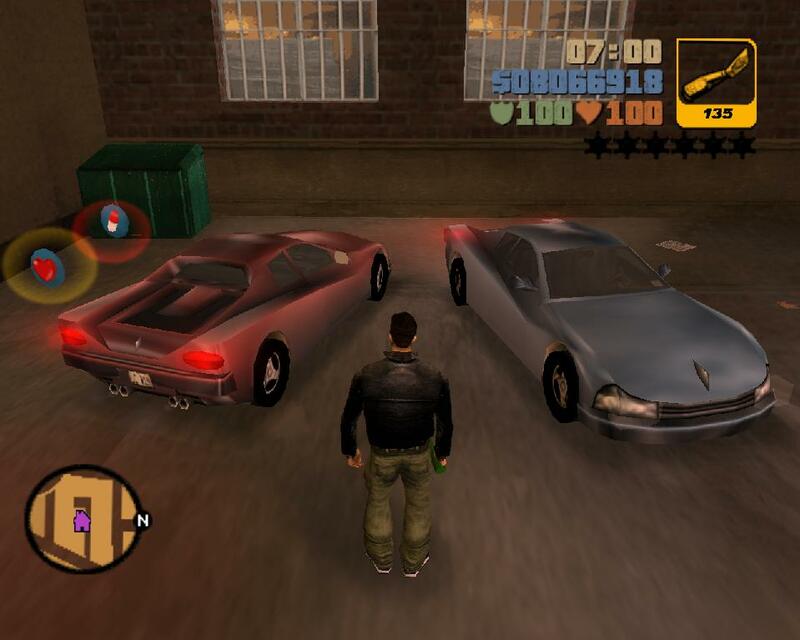 The Cheetah made its first appearance in GTAIII. Its shape resemble the Ferrari Testarossa F512 M. The two cars have differences in their lights, sides, backs. 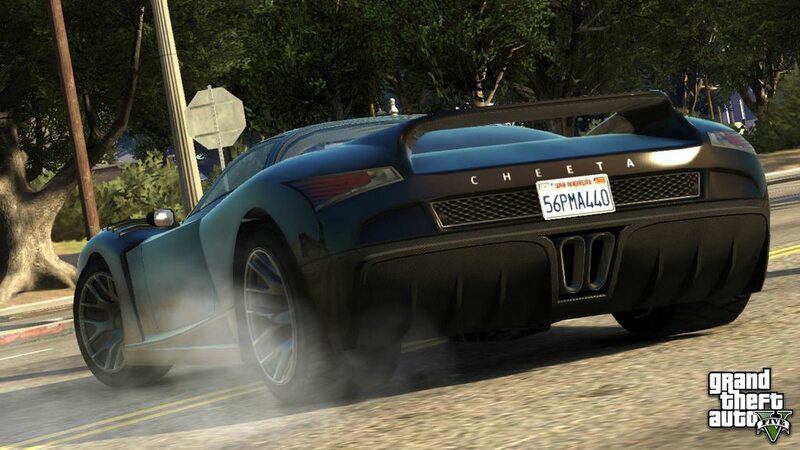 In all III era games it is one of the fastest cars. It has good handling and brakes, but its acceleration is not the best. It spawns on Staunton Island and Shoreside Vale. In VC, it resembles an 80's Ferrari Testarossa, with some differences, like the head and tail lights and sides. It has four different side view mirror configurations. The VCPD Cheetah is a Cheetah with a police beacon light inside on the dashboard. 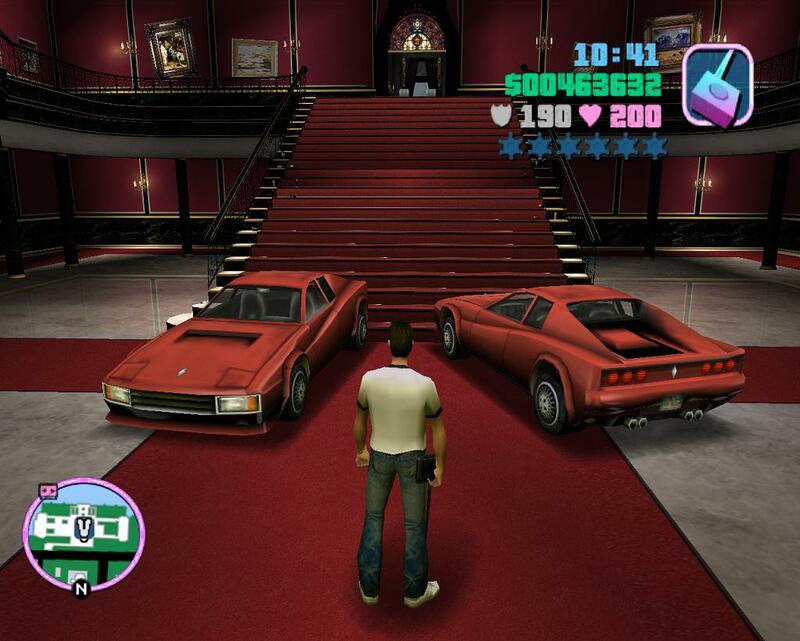 It is a parody of the Testarossa and two detectives that appear in the show Miami Vice. It appears after three stars. The Cheetah in SA is based on the Ferrari Testarossa 512 TR. Differences between them are head and tail lights and sides. It appears in the cities. 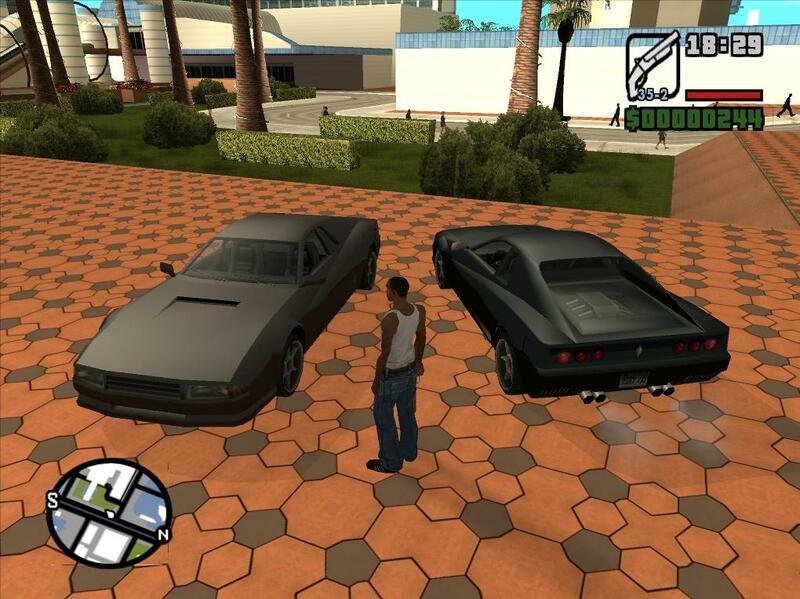 Modifications are its color, 2 exhausts, nitrous, 3 spoilers, side skirts, 10 wheels, and hydraulics. 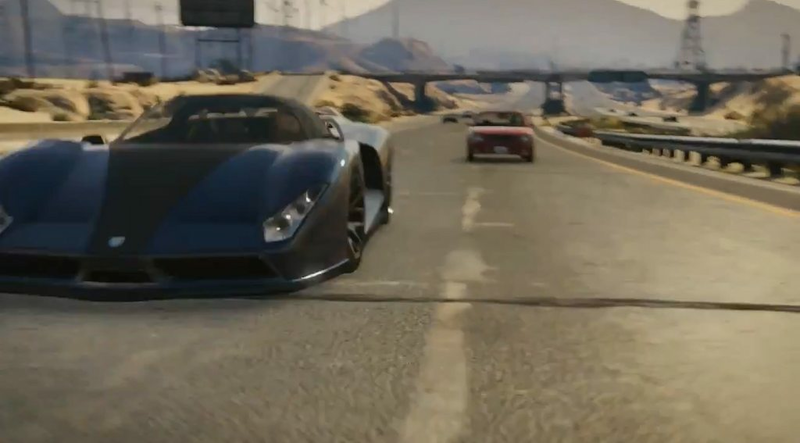 The Cheetah did not appear in IV, but will in V. It resembles the Ferrari Enzo/FXX mixed with the Pagani Huayra in the front and sides and a Koenigsegg Agera/CCX back. It will most likely be fast and have good handling, but may be prone to damage and destruction. There will hopefully be endless customization options.